Tile and grout can be difficult to clean, no matter how many times you wash your floors or even scrub them. It's extremely difficult to eliminate all of the built-up dirt that quickly collects within the tile pores and grout lines over time. 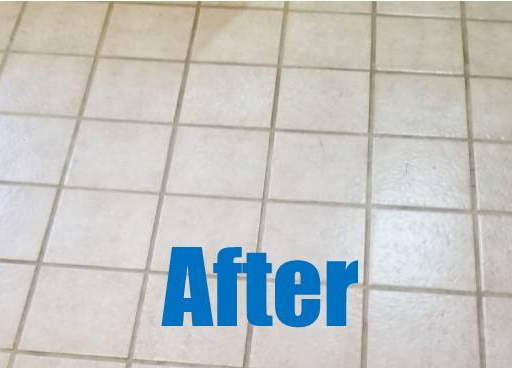 QCS is pleased to offer our revolutionary tile and grout cleaning service done via a truck-mounted system that provides just the right amount of pressure and heat to get your tile surfaces sparkling clean. 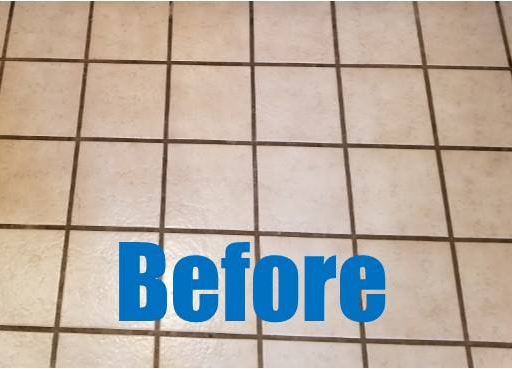 We pre-treat all tile and grout lines as a standard part of our tile and grout cleaning services. After your floors are thoroughly cleaned, we apply a sealant to preserve the luster of your tile and grout and prevent further stains and soiling. "I was delighted with the quality and service when QCS cleaned our carpets recently. I have recommended QCS carpet cleaning to two of my customers with results I did not think possible. These carpets looked clean! Really clean. Kyle shows up on time, cares about doing a great job and is very price competitve. You are in good hands, I recommend him whole heartedly. "